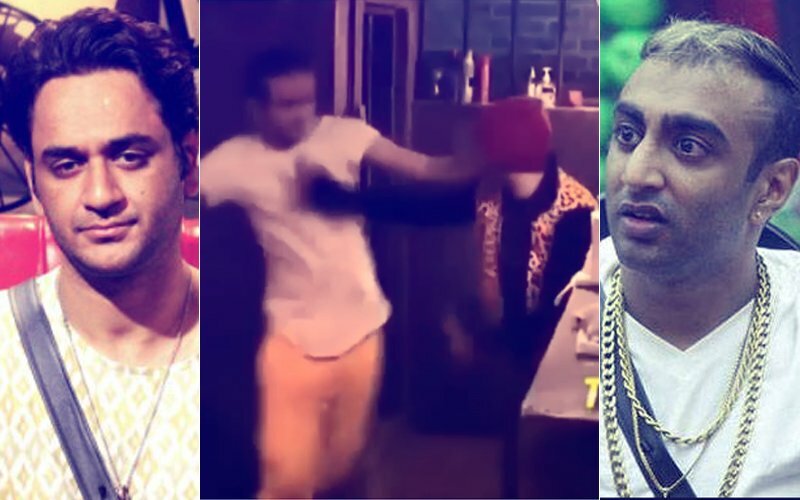 Vikas Gupta & Akash Dadlani Get Into A PHYSICAL Fight.  Will Bigg Boss Throw Them Out? 1. How patient and kind he is with me and the world! 2. His silly sense of humour that can make me laugh at my angriest, smile at my saddest and make me want to kill him when he embarrasses me. Aren’t these two giving couple goals? Keith and Rochelle came out in the open only during Bigg Boss 9 and had been dating for six months prior to that. Their stay inside the house was full of challenges but KeRo came out stronger. Keith will soon be seen on a Star Plus show produced by Siddharth P Malhotra. He is busy with the script reading sessions now. 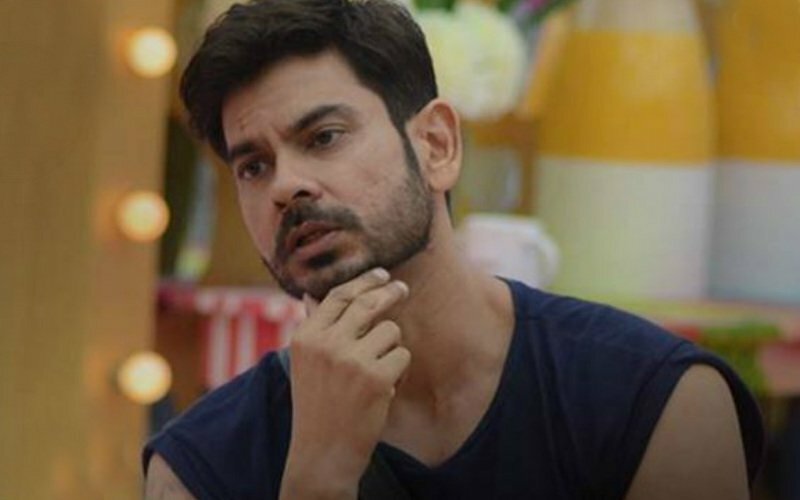 Bigg Boss Day 100: Keith Sequeira out!